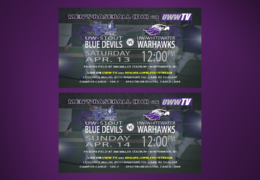 UW-Whitewater Baseball to Host UW-Stout Blue Devils this Weekend, LIVE on UWW-TV! 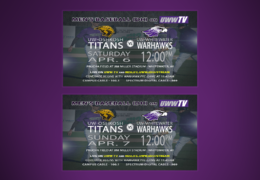 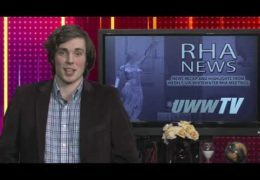 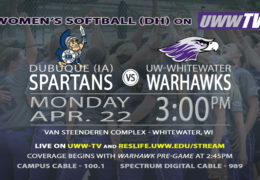 UWW-TV is Bringing You Baseball Back to Back Double Headers this Weekend! 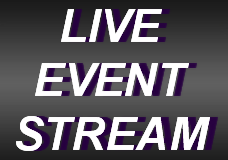 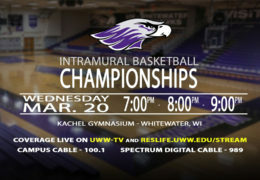 The Spring 2019 Intramural Basketball Championships are Coming to You LIVE on UWW-TV! 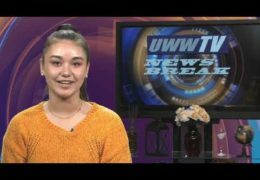 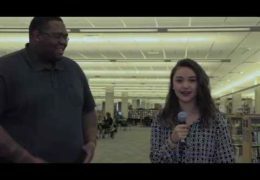 UWW-TV Recognized in Four Areas of Focus at 2019 WBA Student Conference! 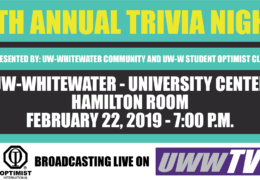 Whitewater’s Annual Optimist Trivia Night! 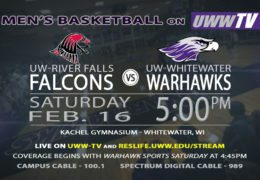 The UW-River Falls Falcons Swoop into Warhawk Territory – Tomorrow Night on UWW-TV!